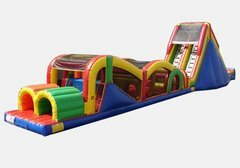 Virginia Beach Bounce House & Party Rentals | JustJumpAlot.com - Norfolk VA. 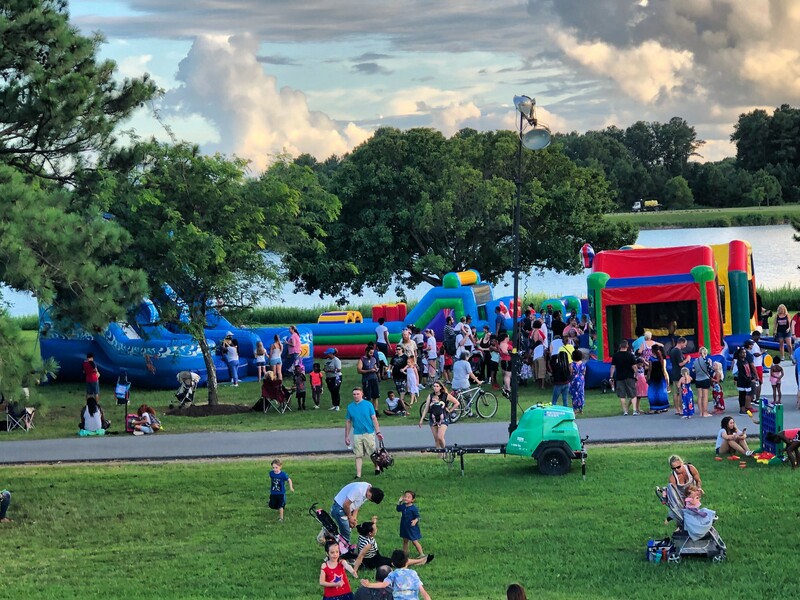 Thank you for visiting JustJumpAlot.com; Virgina Beach, Norfolk, Chesapeake, Military Bases, Portsmouth, Suffolk and the surrounding area's best choice for bounce houses, inflatables and quality party rental equipment. 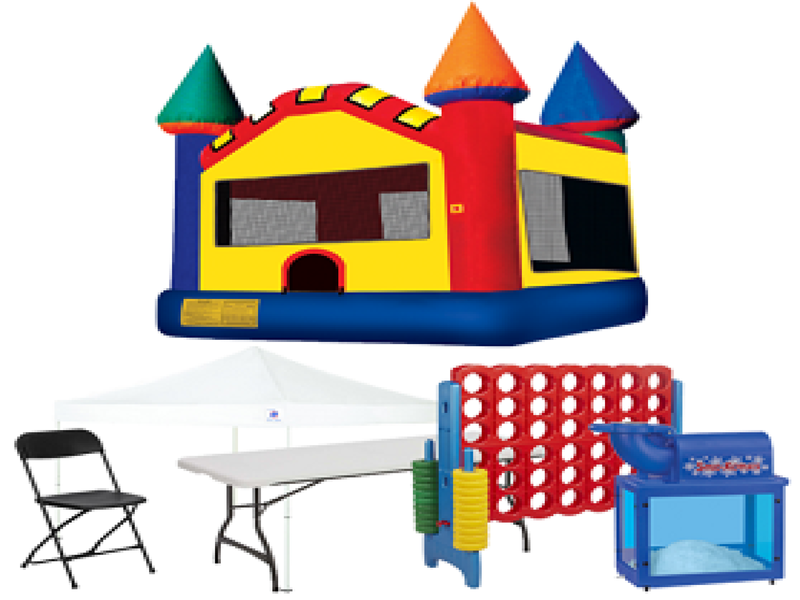 Just Jump ALot offers a large selection Inflatables, tents, tables, chair rentals, table clothes, table rental, loud speaker, games, carnival games, Jumpers, Bounce House Rentals for the Military, Norfolk, Virginia Beach, Hampton, Chesapeake, Newport News, Portsmouth, Moyock NC areas. 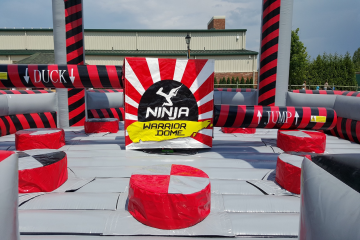 Our Jumps are clean and provide extreme fun for our customers. 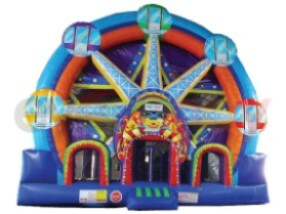 When choosing your Jumpy to rent, understand that your children will have the best time of their lives Jumping and Bouncing in a Moonbounce. 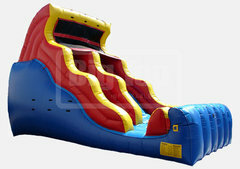 We have many Jumps, castles, water slides, obstacle courses, carnival games and inflatable games. 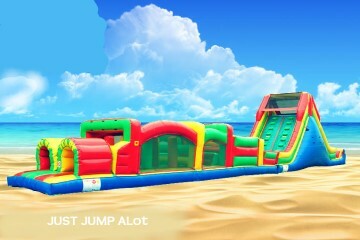 JustJumpAlot.com has a great selection of popular rental items that we have packaged for extra value. Get your event off to a great start! 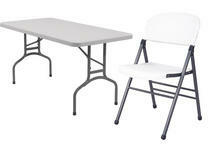 Perfect for military command picnics, school fun days, church groups, or company events. 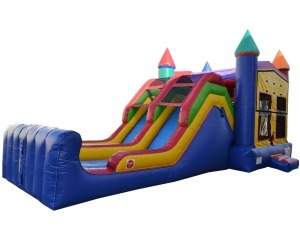 Our obstacle course rental are great fun for all ages. 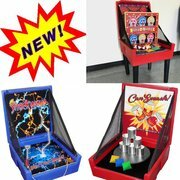 Pump up the excitement at your event with our awesome interactive games. 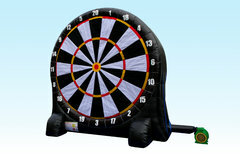 Great for all ages, perfect for carnival events! 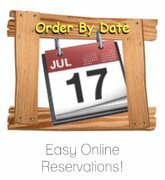 It's easy to make your party reservation at JustJumpAlot.com. Simply click the "Check Availability" button below and select your event date and enter the start and end times. Then as you browse through all the exciting items on our site, you'll will be presented with those items available on your selected date. When you find items you want to rent, just click "Add to Cart", and when you're finished, proceed through checkout. Let's get your party started now! 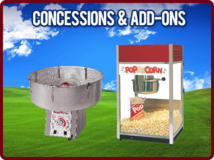 Choose from exciting themes like Batman, Green Lantern, Wonder Woman, Sponge Bob, Dora the Explorer, Hello Kitty, Ninja Turtles; we also offer cotton candy, popcorn, snow cone, carnival games, chairs for rent. 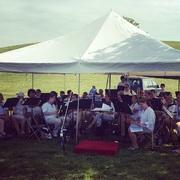 We have had many successful events. 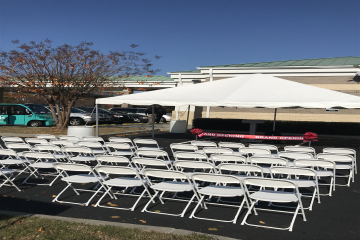 We have provided our services to various city functions in the Hampton Roads area including The city of Virginia Beach, The City of Norfolk, The city of Portsmouth etc. We have made many families happy across the Hampton Roads. We continue to strive for excellence and challenge ourselves each year to become more in touch with the needs of our customers. 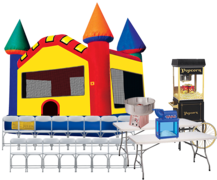 We have upgraded our bounce houses and added on party games to ensure we are providing great activities for your families. 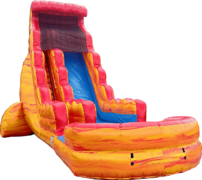 Just Jump ALot has picked what we think are the best jump houses for your money. 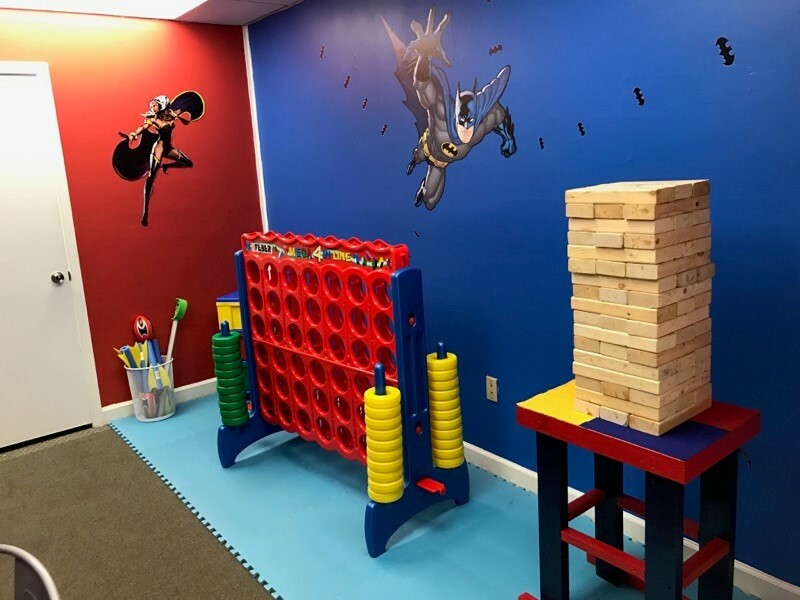 We try to offer affordable Jumps and affordable games that will allow more families across the Hampton Roads area to enjoy. 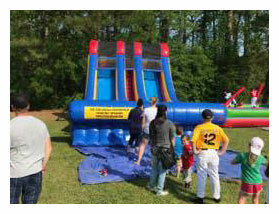 Our Main goal is to brighten the smile of your children's day when they see our Inflatables. 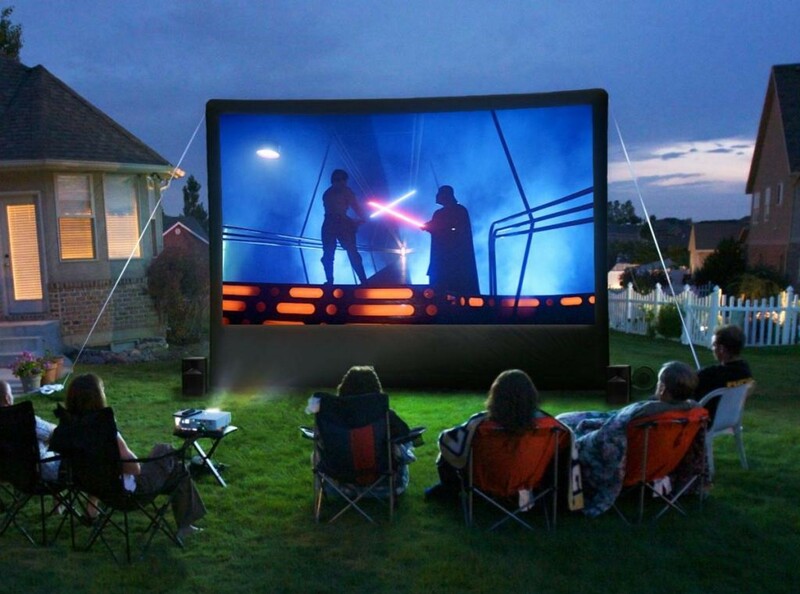 We have Tent rentals and an inflatable rock climbing wall. f you're having a party or any event Just Jump Alot should definitely be included in your plans. Professional fast and friendly service to cover all your party needs. Highly recommended!! My experience with just jump a lot was a wonderful experience. The staff is not only professional but friendly. They really made my daughter's paw patrol birthday party a hit ! Just Jump ALot Takes Pride in offering you Clean Rentals. 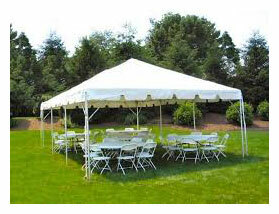 We provide Quality Tent, Table and Chair Rentals. We offer Delivery and Pick up for the Hampton Roads area. 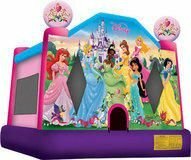 If you would like to rent an Inflatable bounce house and live in the Norfolk, Virginia Beach, Hampton, Chesapeake, Newport News, Portsmouth, Moyock NC areas, please do not hesitate to give Just Jump Alot a call.